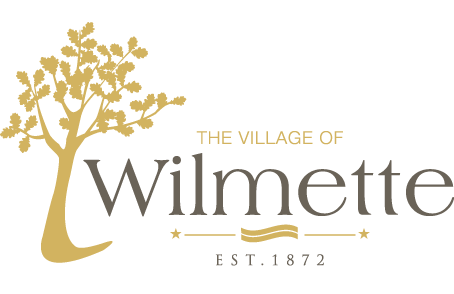 The Wilmette French Market is held in the Village Center and runs every Saturday (8 am – 1 pm) from late April through early November. The 2019 market season will run from April 20 – November 2. As always, the French Market offers a variety of traditional farmer’s market goods, like fruits, vegetables, flowers, cheeses, meats and breads from local and regional vendors. If you are interested in being a vendor, please call (312) 575-0286 or visit www.bensidounusa.com. Due to public health and safety reasons, dogs are not permitted inside the Market area. If you are interested in selling food or produce at the market you will need a temporary food permit issued by the Village in addition to approval from the French Market operator, Bensidoun, USA.